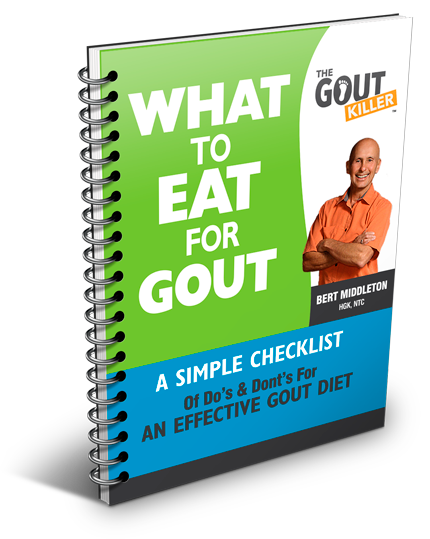 Are Sardines Good For Gout? 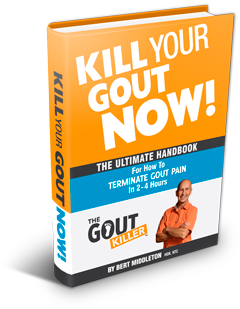 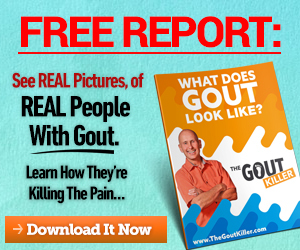 The Gout Farm – Part 2! 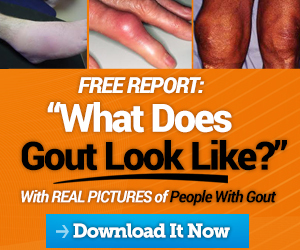 Fast Food Recipe For Gout: Ham & Veggie Curry!